Another Chinese manufacturer, Vivo, has launched two new devices in the new Vivo NEX series with the names Vivo NEX S and Vivo NEX A that comes with premium features. 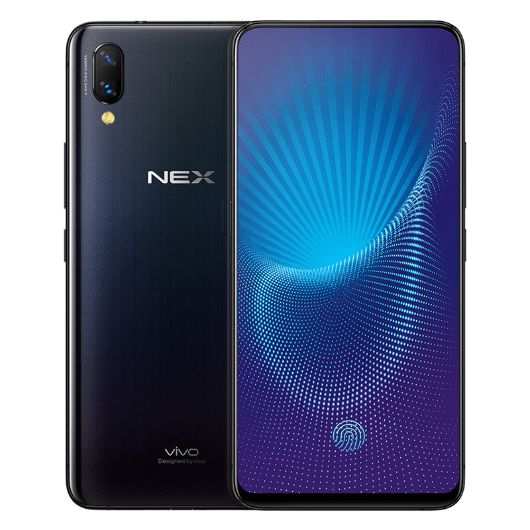 The Vivo NEX S features top-end specifications while the NEX A features mid-range specifications. The Vivo NEX S with Snapdragon 845, 8GB RAM and an in-display fingerprint scanner is priced at 4498 yuan (around $702), the 256GB inbuilt storage variant is priced at 4998 yuan (around $780). The Vivo NEX A with Snapdragon 710 with 6GB RAM is priced at 3898 yuan (around $608). These will be available with Diamond Black and Red color options and will be available in China from June 23rd. Both devices are listed on official Vivo China website. It features a 6.59-inch Full HD+ Super AMOLED 19.3:9 aspect ratio display, DCI-P3 color gamut and 2316×1080 pixels resolution. 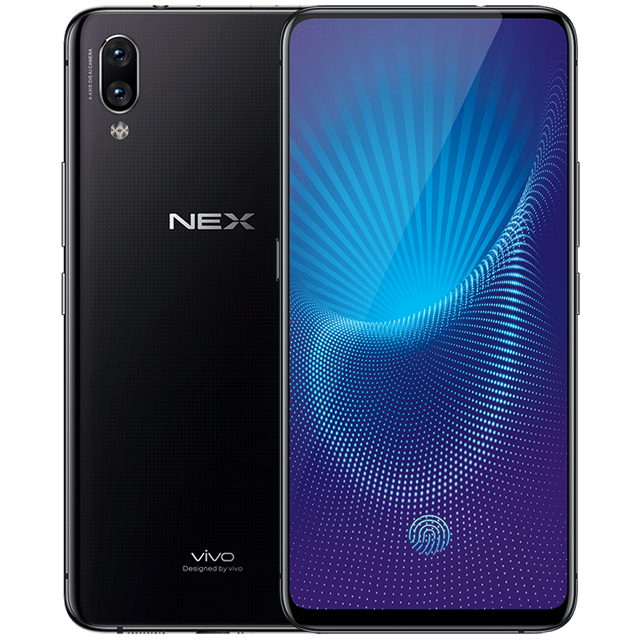 The Vivo NEX S is powered by a 2.8GHz Octa-Core Snapdragon 845 64-bit 10nm Mobile Platform with Adreno 630 GPU while the Vivo NEX A is powered by an Octa-Core Snapdragon 710 10nm Mobile Platform (Dual 2.2GHz Kryo 360 + Hexa 1.7GHz Kryo 360 CPUs) with Adreno 616 GPU. Vivo NEX S comes with 8GB with 256GB / 128GB inbuilt storage while the Vivo NEX A comes with 6GB RAM with 128GB internal storage. It comes with Dual SIM support and runs on the Funtouch OS 4.0 based on Android 8.1 (Oreo). It features a dual rear camera with a 12-megapixel PD camera with dual-tone LED flash, Sony IMX363 sensor, 4-axis OIS, f/1.8 aperture along with a secondary 5-megapixel camera with f/2.4 aperture. It also comes with an 8-megapixel front-facing camera with f/2.0 aperture. The Vivo NEX S features an in-display fingerprint sensor while the NEX A comes with a rear fingerprint sensor. It comes with a 4000mAh battery with 22.5W fast charging support and comes with Dual 4G VoLTE, Wi-Fi 802.11 ac (2.4GHz / 5GHz) 2×2 MIMO , Bluetooth 5 LE, GPS + GLONASS, USB Type-C, 3.5mm audio jack connectivity options. The Vivo NEX S comes with CS43199 + SSM6322 Amplifier while the NEX A comes with a AK4376A DAC audio support. It measures 162×77×7.98mm and weights 199 grams. No details available about its global debut as of now. Stay tuned.